IT is a critical tool of your business; it makes your people productive, it streamlines processes and it holds the data that your business is dependent on. As your business grows, IT can be a major source of frustration. It seems to be a never ending source of investment; it is not always reliable, and rather than empowering your people, in many cases it seems to restrict them. For our customers we change this. We take care of your IT infrastructure, delivering what you need, when you need it from Cloud IT, and enabling you to focus on where your core competence lies – your business. Cloud IT for SMEs Made Simple. Codestone Cloud IT is a collection of IT Services that we deliver to small and mid-sized businesses as a fully managed platform from a resilient network of UK Datacentres – the Codestone Cloud. It allows you to move from a Cap-ex IT model to a Cloud IT Op-ex strategy and consume Infrastructre-as-a-Service from our cloud. 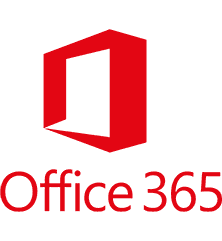 You can benefit from the latest technology, professionally managed and aligned 100% to your business needs. 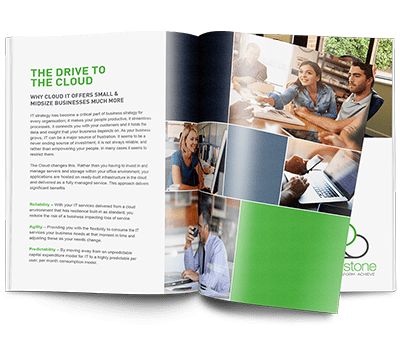 Our eBook on the capabilities of Codestone Cloud IT and the value that it can deliver for your business. Why not fast track your evaluation of Cloud IT with a no-obligation call with one of our specialists. A dynamic business needs agile IT – capabilities and services that are available on demand, aligned to business needs and purchased on a consumption model. A dynamic business needs Cloud IT. Codestone Cloud IT provides our customers with on-demand compute power with both physical and virtual servers available securely and reliably from our cloud; these can fulfil any application requirement ranging from email services, office applications, business applications, databases or websites. With extensive experience of hosting business critical applications we have created a cloud IT environment that can be relied on. We take care of creating the right virtualised environment that means your solutions are always available, perform how they should and can scale as your business continues to grow. We are able to provide a fully managed IT service aligned to your needs. We take care of your IT infrastructure including what we place in our cloud and what remains on your premises. Our team of experts become your extended team delivering exceptional IT that your business can depend on. INTERESTED IN LEARNING MORE ABOUT CLOUD IT?